The hit anime will receive a 3DS adaptation. Assassination Classroom is an engaging anime series where students are trained to kill their own teacher. 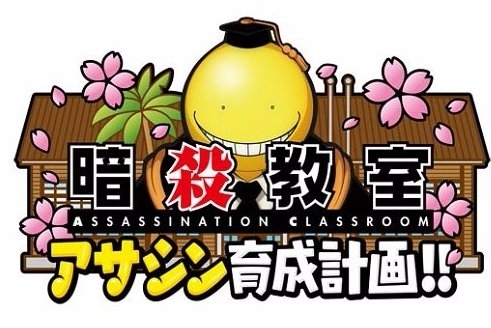 Assassination Classroom: Assassin Training Plan is the 3DS adaptation of the game, scheduled for a March 24 launch in Japan. 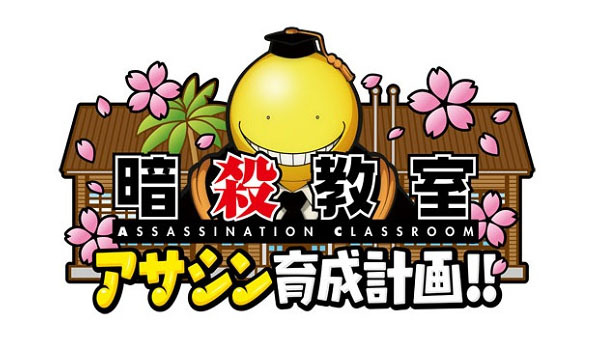 Players will join Class 3-E as they attempt to navigate normal high school life as well as kill their teacher, Koro-sensei. If you're lucky enough to get a first-print copy, you'll get four special 3DS themes and an additional in-game item. There are scant details surrounding the game since Bandai Namco has just announced it, but there'll likely be a trailer following soon, as well as what more we can expect to see out of the game. In the meantime you have plenty of time to watch and get acquainted with the anime.